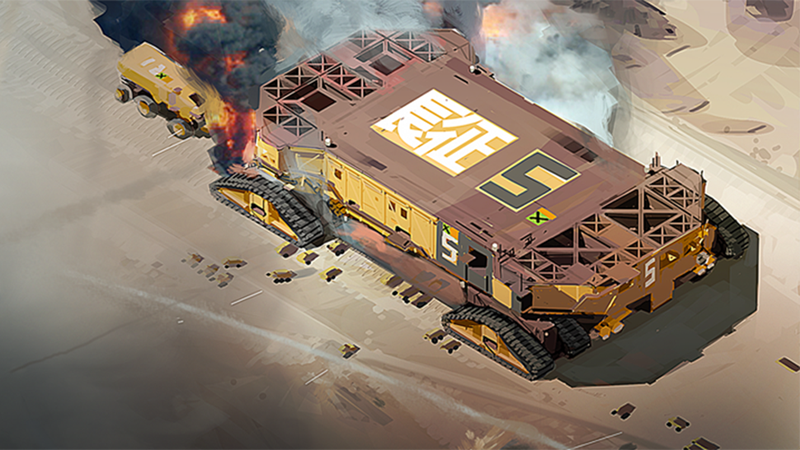 Did you think PC strategy game Hardware: Shipbreakers looked a lot like Homeworld? Good. Because the developers have been given (or returned) the keys to the franchise. While Gearbox works on re-releasing the original Homeworld games in HD, Blackbird Interactive, comprised of some of the team behind the old Homeworld classics (including art director Rob Cunningham), have been given the all-clear to turn their game info an official Homeworld project, with Gearbox signing up to publish the title. Gearbox isn’t just letting them use the IP, either, they’ll be giving them “financial and production resources”, according to a report on Polygon. Hardware was destined to be a free-to-play strategy game for the PC; given the publisher deal and injection of resources, I’d think its going to be a little more ambitious. UPDATE: The game will no longer be free-to-play.